​In the last few years, democracy-- and food democracy -- has encountered several challenges here in New York City and nationally. Debates about, for example, Amazon’s on-again-off-again Long Island City deal, lobbying, voter registration, who gets to decide where to locate supermarkets and soda policy, each illustrate how we struggle to define democracy today. 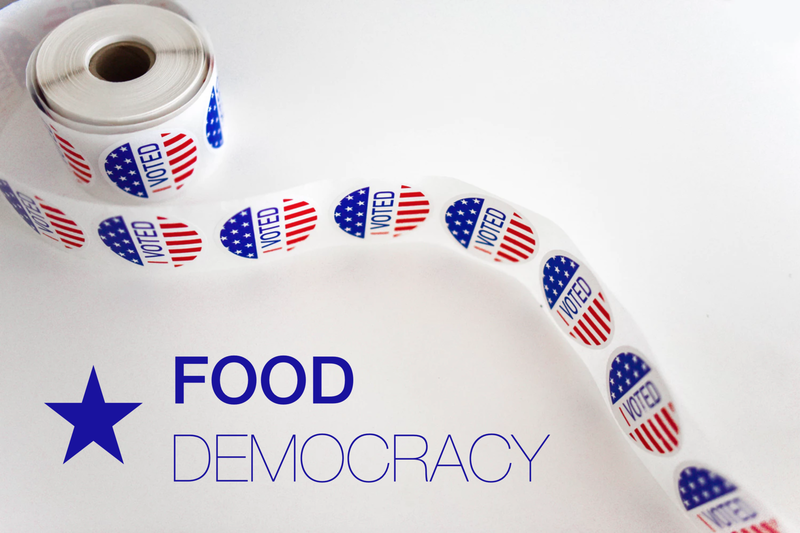 Why should food policy analysts and advocates care about democracy? Once again, the Trump administration has posted a proposed rule change that would increase hunger and food insecurity in the United States. And again, advocates are calling for individuals and organizations to post comments during the mandatory 60-day comment period that ends on April 2. The proposed rule would change the basis on which the US Department of Agriculture (USDA) grants the states waivers from rules restricting unemployed adults without children to three months of SNAP benefits in a three-year period, commonly known as ABAWD regulations. USDA estimates that 755,000 people would lose benefits and predicts a net reduction in spending on SNAP benefits of $7.9 billion over five years. Some background may be helpful. 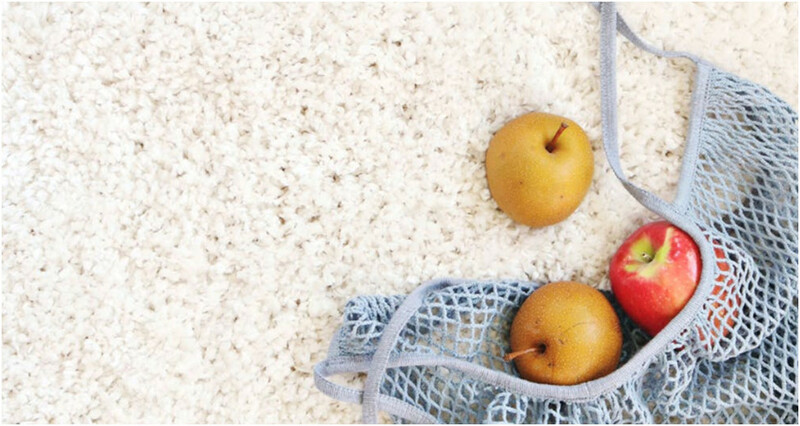 The first, Food in the Anthropocene: the EAT–Lancet Commission on healthy diets from sustainable food systems concludes that food systems have the potential to nurture human health and support environmental sustainability, however our current trajectories threaten both. 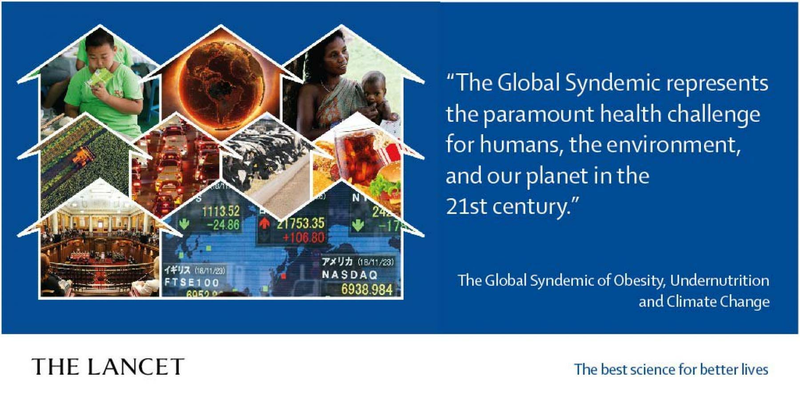 The EAT–Lancet Commission addresses the need to feed a growing global population a healthy diet while also defining sustainable food systems that will minimize damage to our planet. 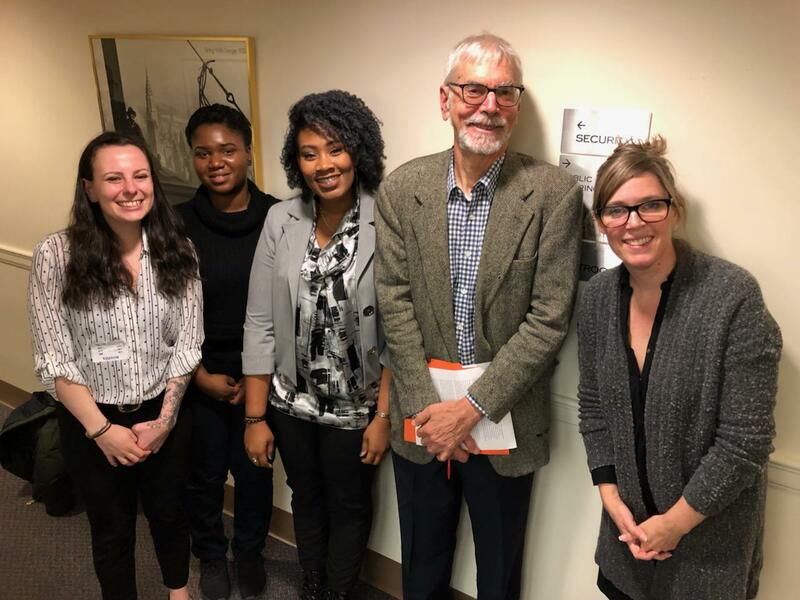 On January 17th, 2019, CUNY Urban Food Policy Institute (CUFPI) launched youthfoodcountermarketing.org, a virtual resource for all things countermarketing. Food countermarketing aims to decrease the consumption of unhealthy food and beverages by exposing the motives and deceptive advertising strategies used by marketers of unhealthy food. In addition, it brings awareness to the subtle and deceptive strategies food producers use to market unhealthy products, especially to youth, low-income communities, Latinos, and African-Americans. Youth are the main targets of junk food marketing and by raising awareness among young people about predatory marketing, we can empower them to make conscious and informed decisions about what they choose to eat and help them counter false and unhealthy advertising. This hub serves as a home for all things countermarketing. On the hub, find educational tools, teaching materials, countermarketing examples, and connect with other groups that are doing countermarketing work through this site. Our goal is for the countermarketing hub to educate and support individuals and organizations engaged or looking to engage in countermarketing work. 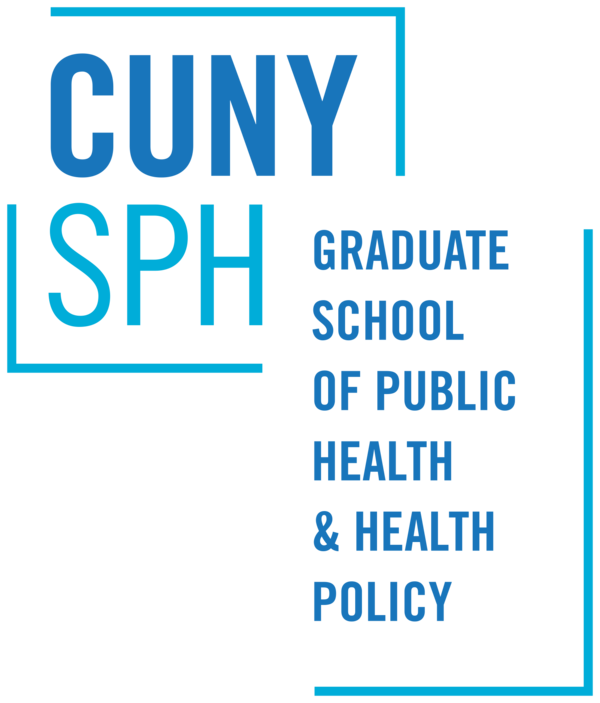 If you have any comments or suggestions regarding the hub, or if you would like your countermarketing work to be featured on the hub, please email Charita Johnson James at charita.johnson@sph.cuny.edu. Food democracy is central to the advancement of equitable, healthy, and sustainable urban food systems. In a Food Democracy all members of the agro-food system have equal and effective opportunities to design, operate, and participate in its stewardship. But what does it mean to practice food democracy? And how can food policy advocates connect to democracy activism in other sectors? How can we strengthen and expand opportunities for practicing food democracy in NYC and elsewhere? What tools, processes, competencies, and alliances do we need to increase citizen involvement in policymaking processes? 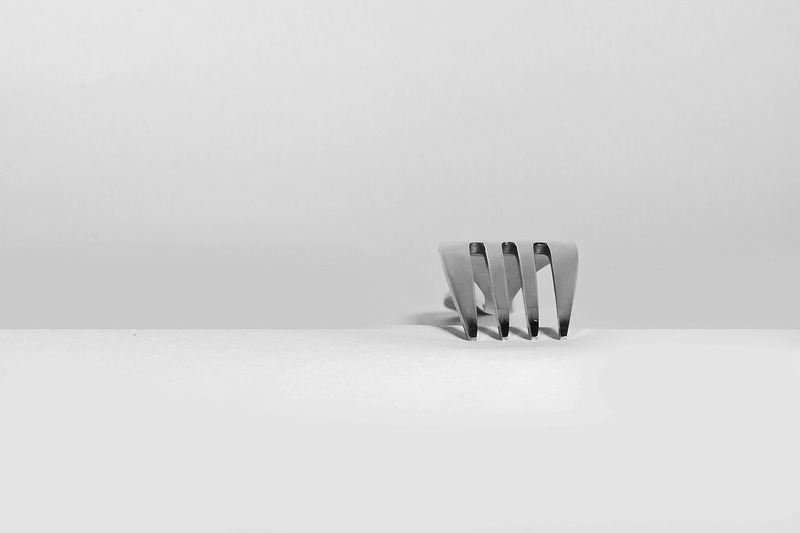 How can communities typically absent from the table gain a voice and a seat that will make food policy decisions fairer? 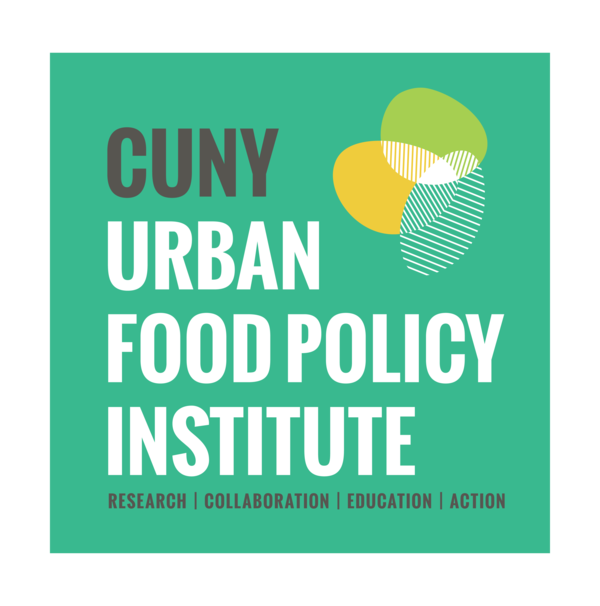 On February 28, join the CUNY Urban Food Policy Institute and invited experts to explore these and other key questions. Please join us on Wednesday, March 6, 2019 for the second session of our Community Food Evaluation Workshop: How to Develop Evaluation Questions and Indicators for Community Food Work! Participants will learn how to develop metrics to measure their community food work, with a practical focus on evaluation questions and indicators. The session will highlight several commonly used indicators for measuring community food work, and participants will be encouraged to develop indicators appropriate and useful for measuring their organization's efforts. We recommend this session for anyone interested in developing or adding to their organization's evaluation metrics. Please RSVP here! We look forward to seeing you there. For questions, please contact Katherine Tomaino Fraser at katherine.tomaino@sph.cuny.edu. Remember to vote for NYC Public Advocate on in the special election TODAY, Tuesday, February 26, 2019. More info, including polling sites and candidate info, can be found here. Food or Plastic? That is the question. Estimates of the World Economic Forum indicate that by 2050 there will be more plastic in the oceans than fish. Every year, 8 million tons of plastic bags end up in our waterways and disrupt our environment and put our food supply in jeopardy. We are effectively dealing with both an environmental and a public health crisis. Animals can easily mistake plastic products for food – a dead sperm whale was found with 13 pounds of plastic its stomach last November– and plastic products break down into fragments transferring hazardous chemicals and toxic heavy metals, often added to add strength, quality, and pigment to these products. Leached out metals can then end up in foods and drinking water. Political saliency of the issue reached unprecedented levels last year — dubbed as the “Year of the Straw” — and a rising number of state and city administrations have adopted legislation to reduce use of single-use disposable shopping bags, straws and food containers. Several new bans and fees for single-use plastics have went, or are about to go, into effect in 2019. The 2019 Prince Mahidol Award Conference (PMAC), an annual international conference focusing on policy-related health issues, was held earlier this year in Bangkok, Thailand from January 29 to February 3. This year’s theme was “The Political Economy of NCDs: A Whole of Society Approach,” a special session on commercial influences on NCDs analyzed the role of the food, alcohol, tobacco, banking and other sectors in shaping the global prevalence and distribution of non-communicable diseases such as cardiovascular conditions, diabetes, hypertension and some forms of cancer. Institute Director Nicholas Freudenberg explained some of the ways that the food and other industries contributed to this disease burden and highlighted possible strategies for reducing the harm from corporate practices such as marketing unhealthy commodities, designing addictive or hyper-palatable products and promoting ubiquitous retail availability. View his and other the presentations on corporationsandhealth.org. 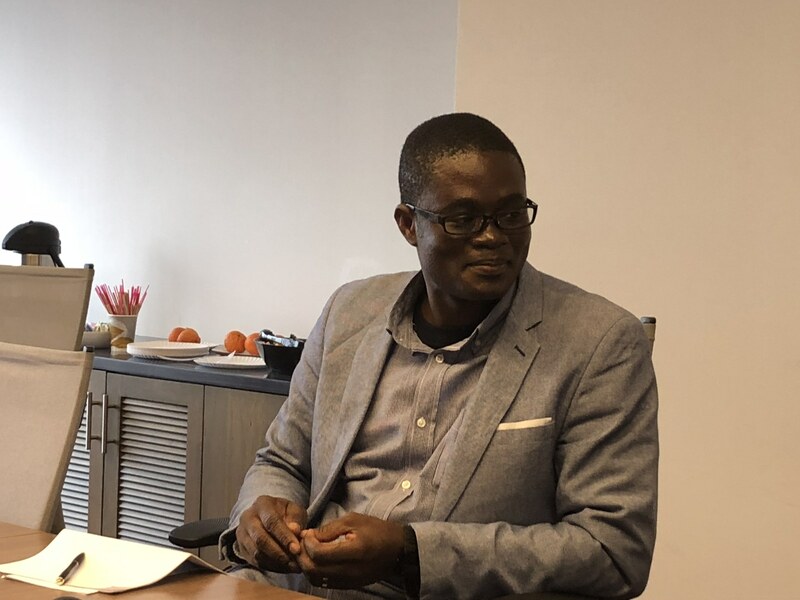 Amos Laar, Ph.D, a Senior Lecturer in the School of Public Health at the University of Ghana, visited the CUNY School of Public Health on Monday 2/11 to discuss his work to identify contemporary changes to the food environment in Ghana. Dr. Laar has written and presented extensively on maternal and young child nutrition, nutrition-related non-communicable diseases (NR-NCDs), as well as on the socio-cultural, socio-ethical, and medico-ethical dimensions of sexually, and perinatally transmissible infections – serving as a consultant to international organizations, national governments, and non-governmental organizations. You can read his most recent reports on Ghana’s Food Environment on our website. MILK! 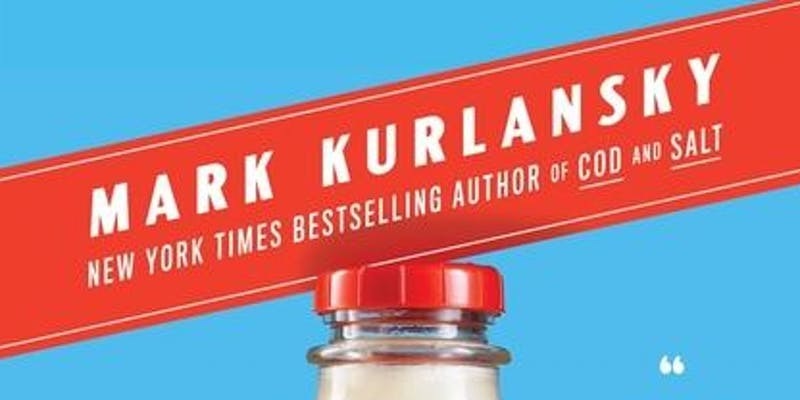 A Ten Thousand Year Food Fracas, a fascinating cultural, economic, and culinary story of milk and all things dairy--with recipes throughout. The Food of a Younger Land, a portrait of American food - before the national highway system, before chain restaurants, and before frozen food, when the nation's food was seasonal, regional, and traditional--from the lost WPA files. Reserve your tickets on Eventbrite.